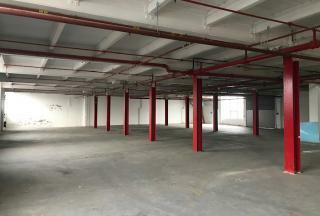 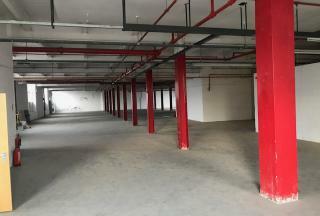 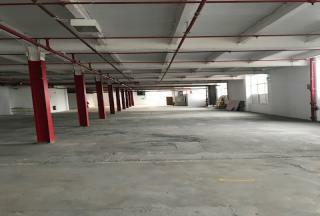 Unit 1: Ground floor factory x2 loading doors, 140 KVA power, gas heater, WC's, offices, fluorescent lighting, concrete floor, sprinklers, new entrance, mainly open plan. 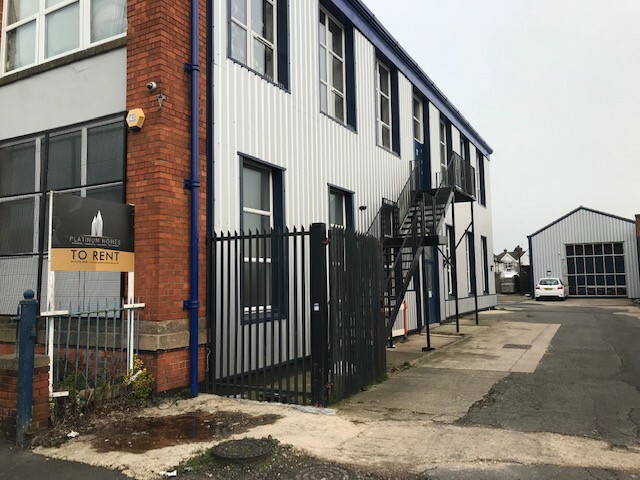 Woodbridge Road is located off Melton Road (A46) approximately two mile north of the city center. 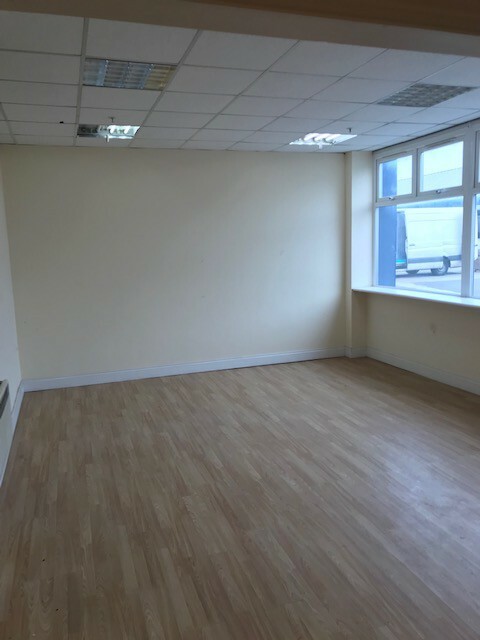 The location is convenient for access to the city and the A46 is the main route leading north and linking with the western bypass to J21a (M1). 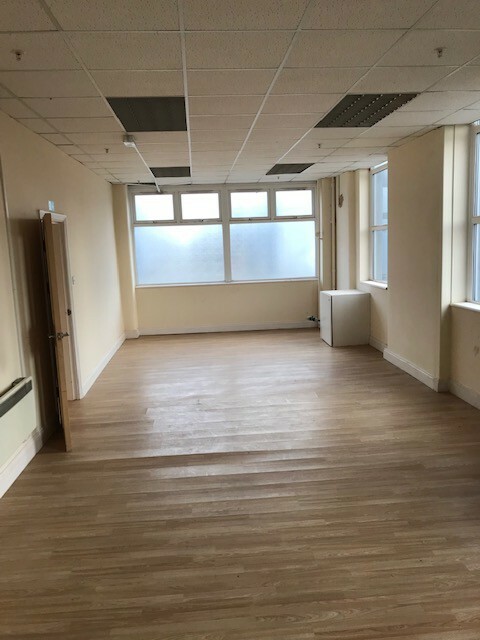 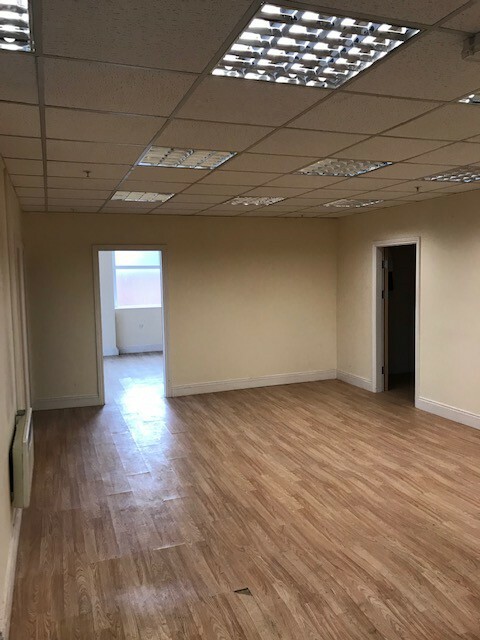 Industrial/Warehouse Unit - TO LET - £4287.50 Per Month - Newly Refurbished and Fully Secure commercial Unit with separate loading bays. The site benefits from a secure gated entrance and 24/7 CCTV Coverage. It also has a fire alarm system as well as a sprinkler system which is serviced weekly. Its size makes it suitable for many types of businesses such as textiles, wholesale, etc.. 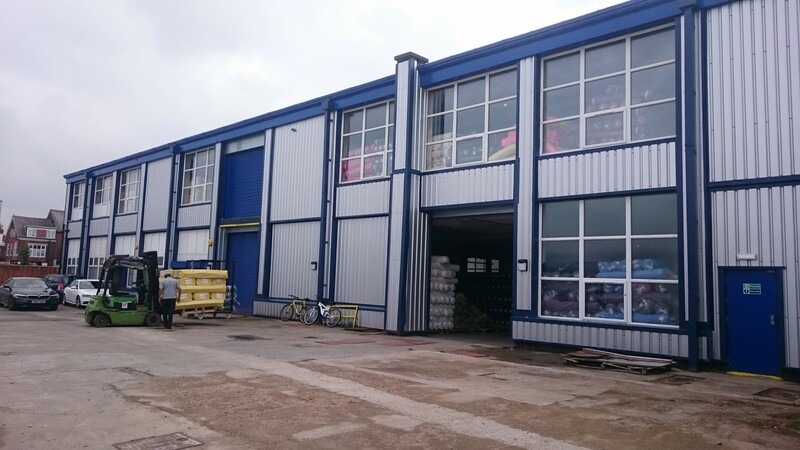 It is located on Woodbridge Road, off Melton Road (A46) (approximately two miles north of the city centre). 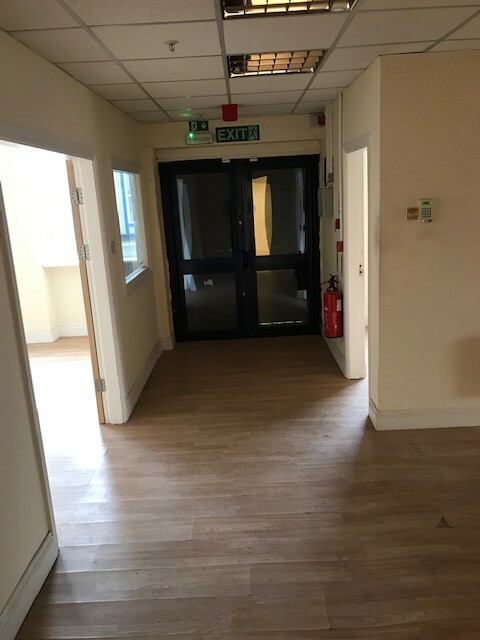 The location is convenient for access to the city and the A46 is the main route leading north and linking with the western bypass to J21a (M1).